Every year we offer an unprecedented line up of gaming goodies that you can unlock as you fundraise. 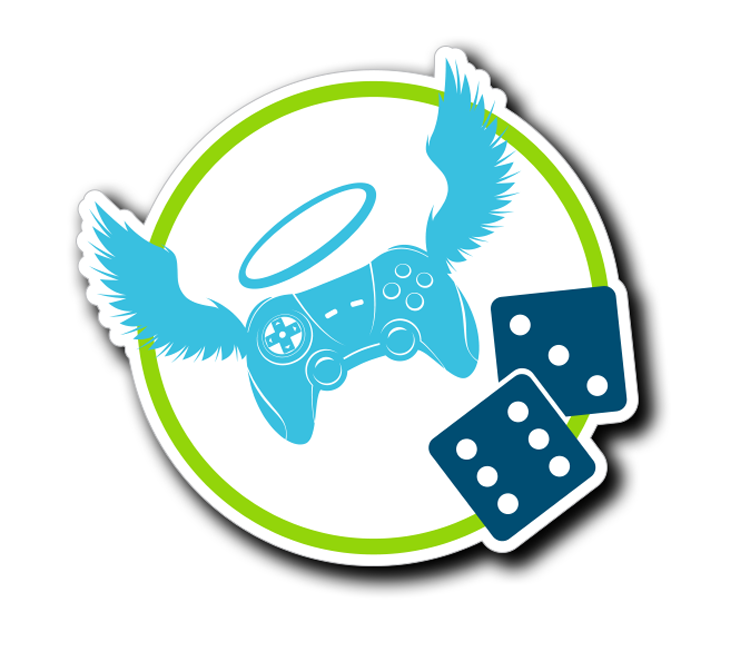 With the support of our awesome community partners, we're constantly adding fundraising power ups to the Extra Life experience! Please note that some select power-ups are only available to Platinum Extra Lifers. If you want to elevate your player status from Classic to Platinum level, you can always upgrade here. All fundraising Power Ups can be unlocked through December 31, 2019! PLATINUM ONLY: Platinum Extra Lifers will unlock this year's official Extra Life decal that you can use to tag your favorite gaming console, laptop, or phone! This year's design will be finalized in February 2019. Redemption emails will begin getting sent out in April 2019. 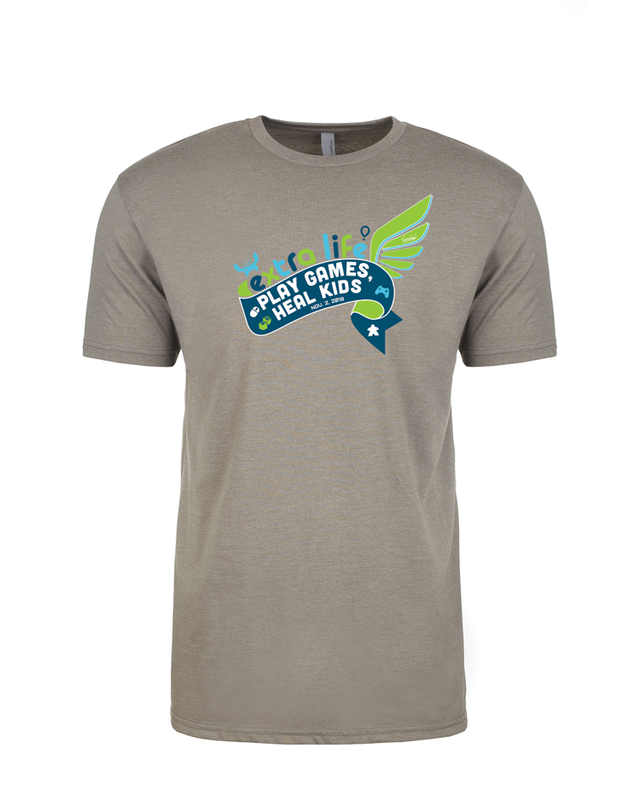 PLATINUM ONLY: This year’s ultra-comfy platinum t-shirt is a must-have within the community and are only available to the elite group of Extra Lifers who raise $200 or more. T-shirts are offered in both men’s and women’s styles and include sizes from small to 4XL. This year's t-shirt design is coming soon! 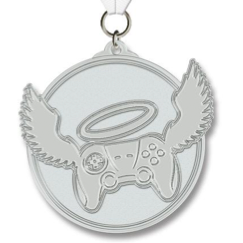 PLATINUM ONLY: Showing up in gamer’s personal collections everywhere, you can unlock the coveted 2019 Extra Life Silver Hero medal by reaching the epic $500 fundraising milestone! Redemption emails will be sent out in January 2020. PLATINUM ONLY: Not a fan of silver? 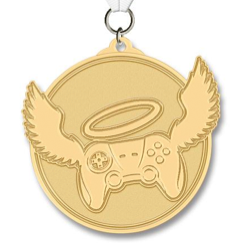 Upgrade your Hero Medal to gold by hitting the $1,000 milestone. Only a small percentage of Extra Lifers have been able to get their hands on one of these – are you up for the challenge?